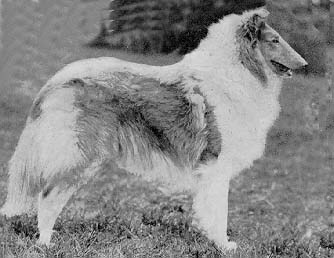 There is only 1 collie who ever managed to win Westminster. 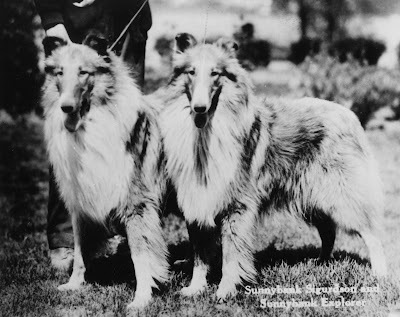 That was in the year 1929 Laund Loyalty of Bellhaven and at that time he was just a puppy, a little pup of 9 months winning one of the most prestigious prizes in dogdom!!!! After that a collie ever won this show. But who knows what will happen tommorow night! !